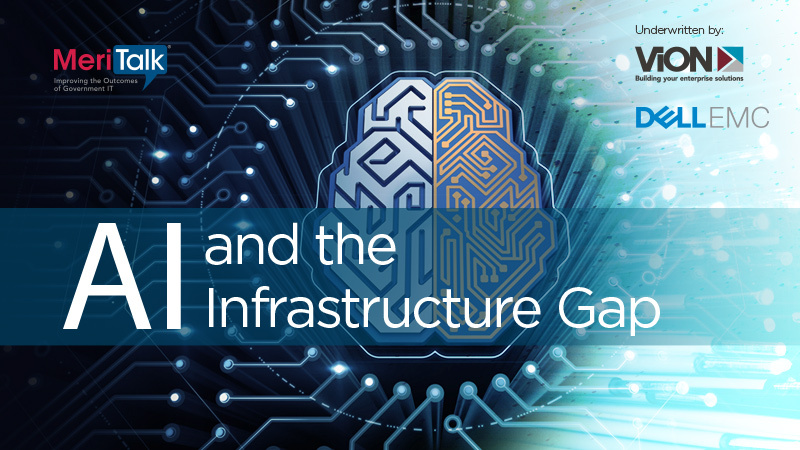 After the AI executive order, DoD AI strategy, and recently passed OPEN Government Data Act, all signs point to real opportunity to liberate the potential of AI and other emerging technology. But, traditional environments (where agencies spend 80% of their budget) are not designed to meet data storage, management, and security needs at the scale required to support these technologies. How can agencies overcome this technical debt?